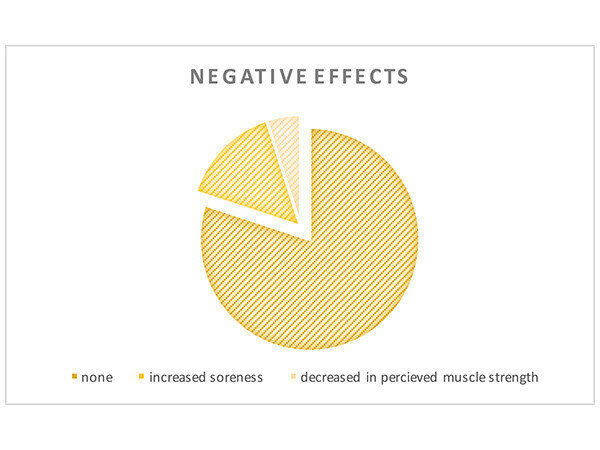 This product addresses an essential aspect of self-care that often goes ignored. 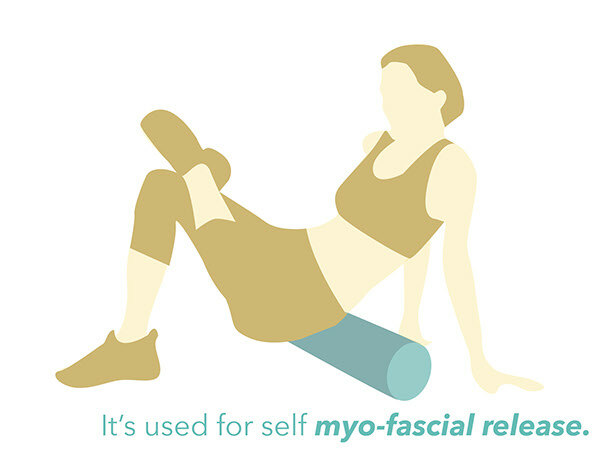 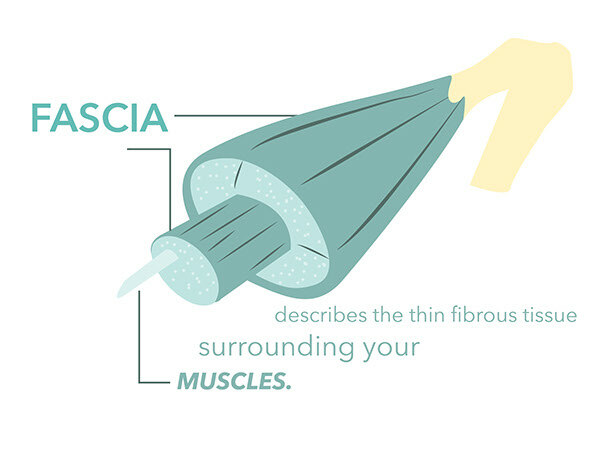 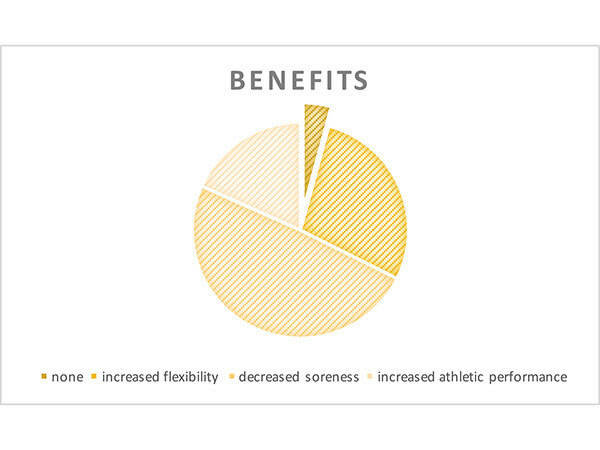 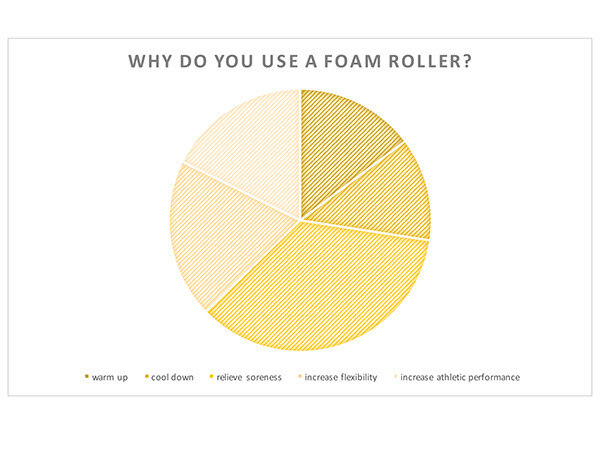 Foam rolling is is a method of self-myofascial release; it's a form of self-directed massage that targets muscle recovery through the fascia (a thin layer of tissue surrounding the muscles). 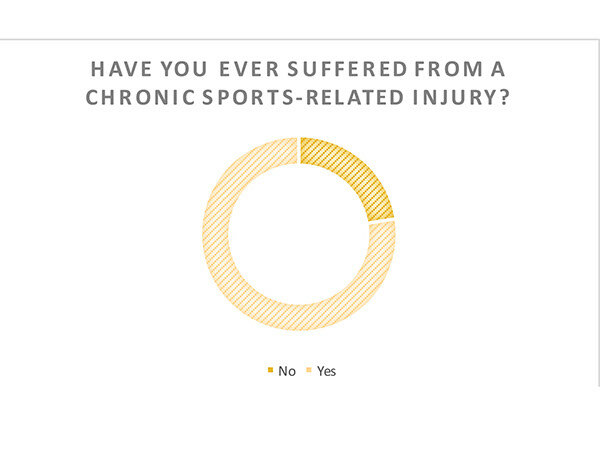 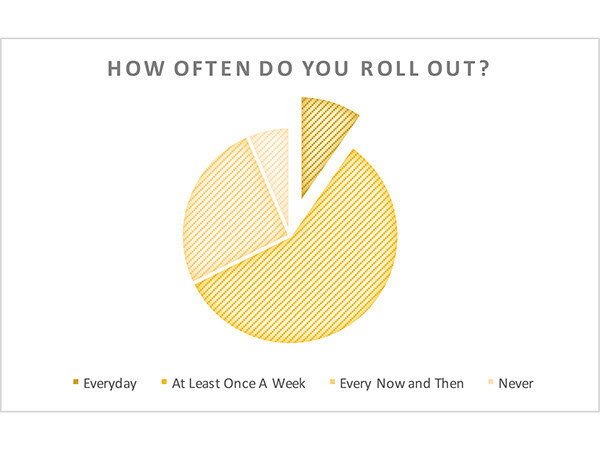 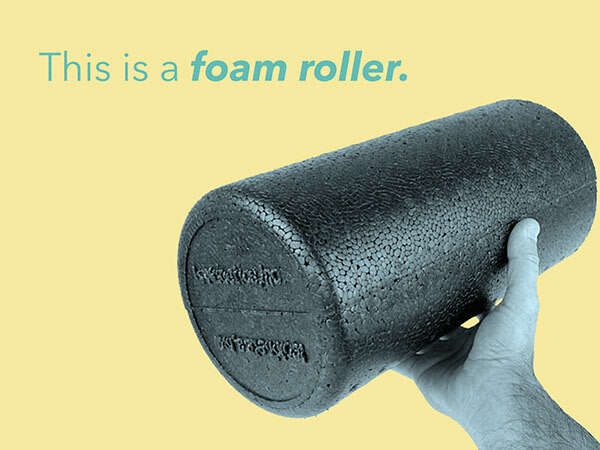 Although rolling is extremely beneficial -- especially to those who suffer chronic pain or injury -- it is rarely done on a regular basis. 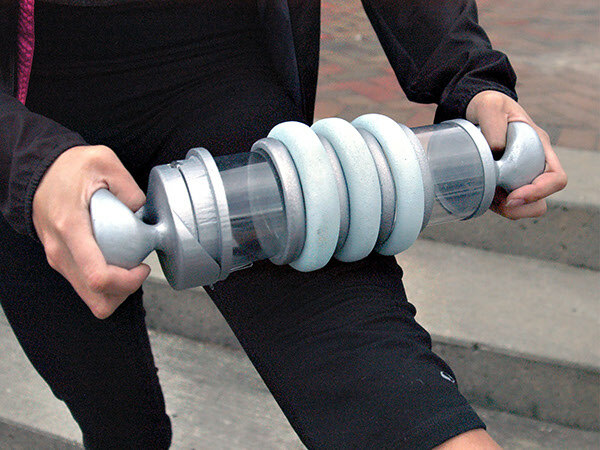 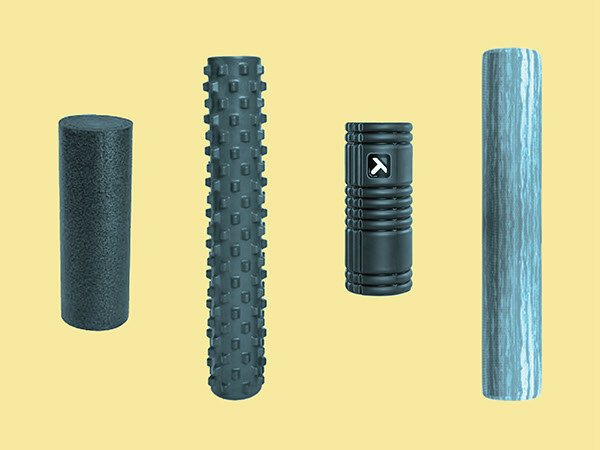 A typical high-density foam roller can be 36" long, which makes it unsightly, difficult to store, and and nearly impossible to carry while traveling. 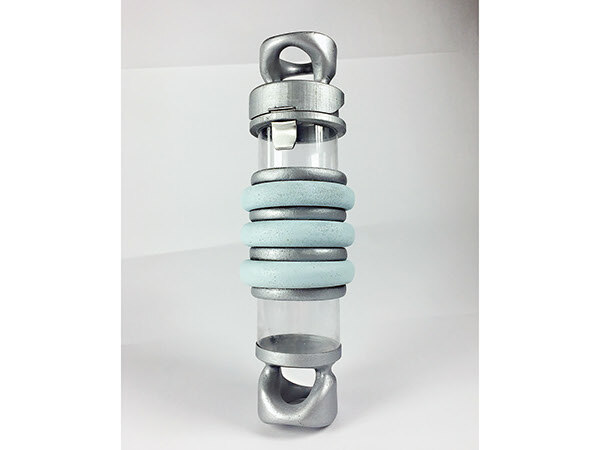 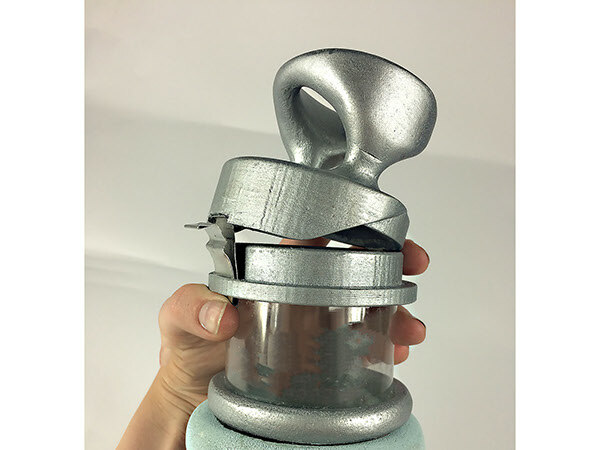 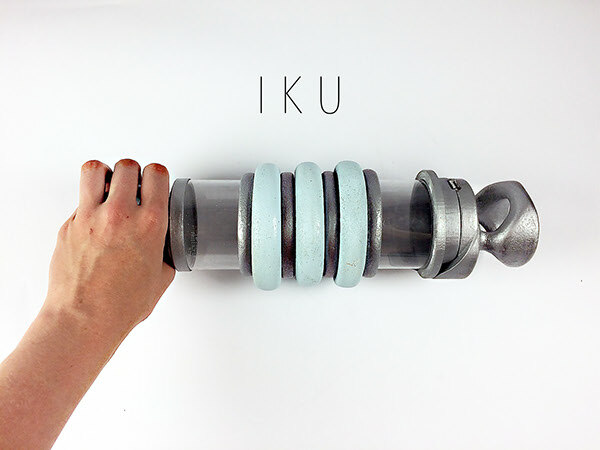 The solution is "IKU"(a Japanese name meaning "nourish"), which combines a high density foam roller with the compact form of a water bottle. 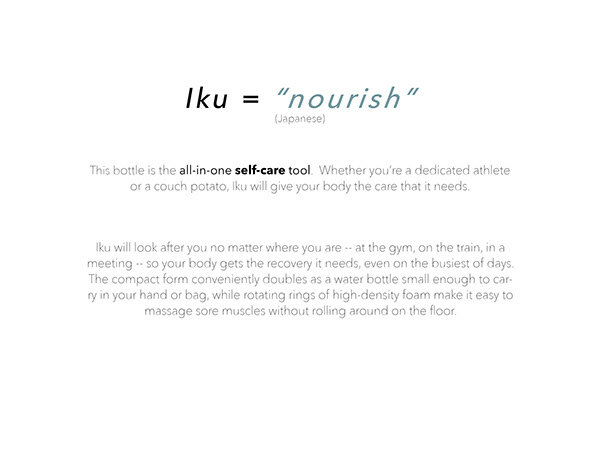 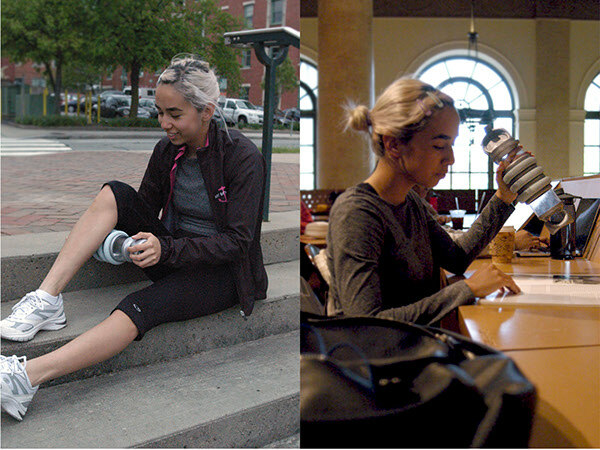 Three rotating rings of high density foam cut down on the amount of material used as well as the space required for muscle recovery; rather than lay on the floor, users can simply grip IKU's ergonomic handles to massage while seated or standing. 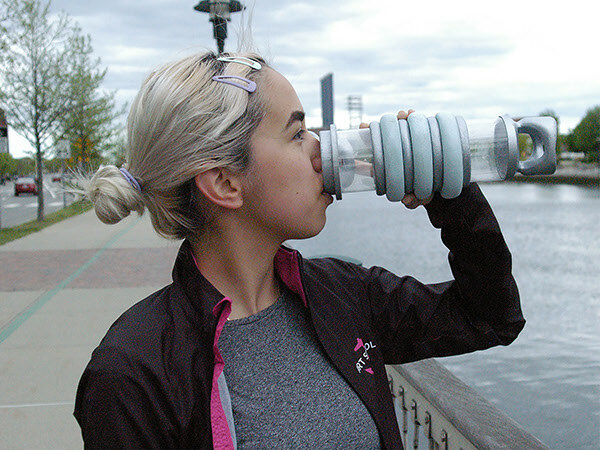 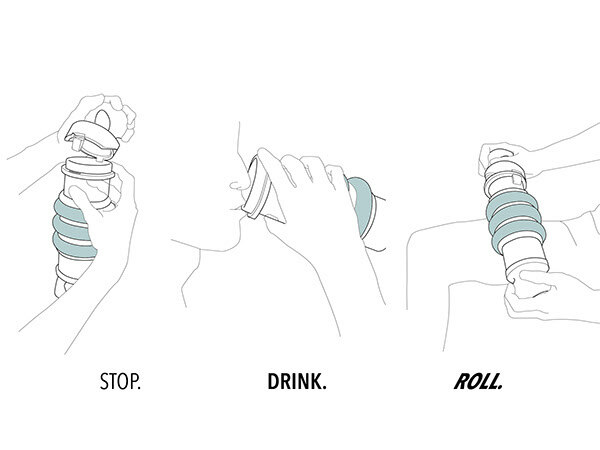 Suddenly, carrying a water bottle makes it possible to take complete care of your body on the busiest of days. 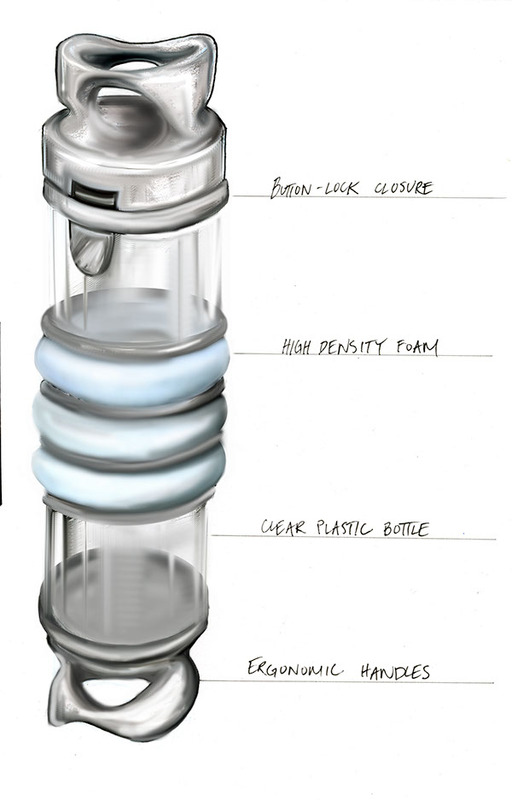 Design Principles II Final Project at RISD for Alan French.